Being a senior is the last big step as a young person. 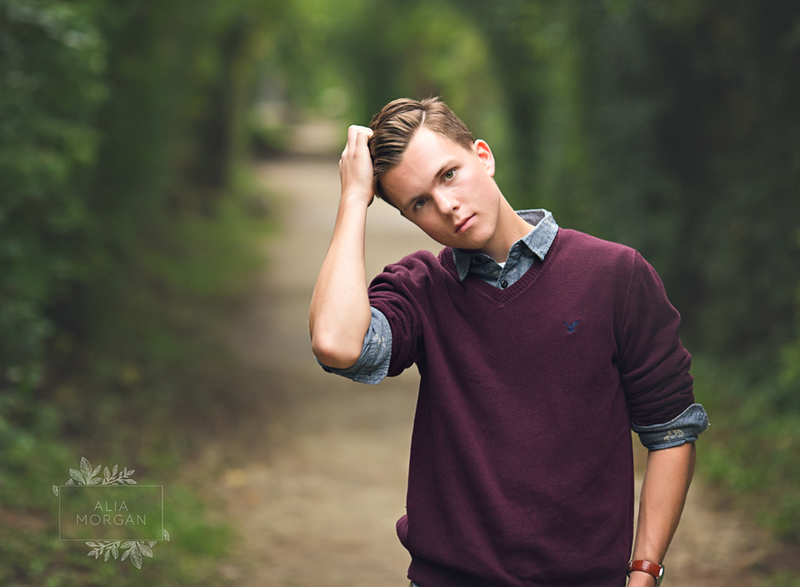 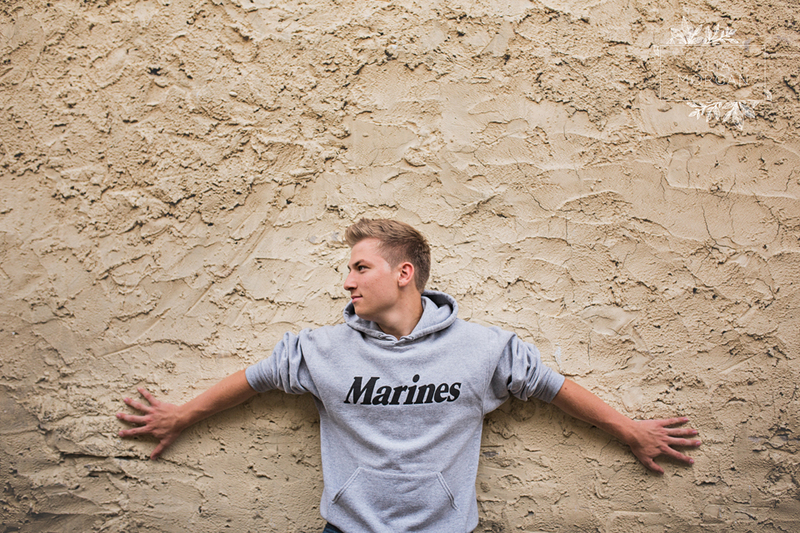 Book your senior portrait session with one of the area’s most sought after portrait photographers. 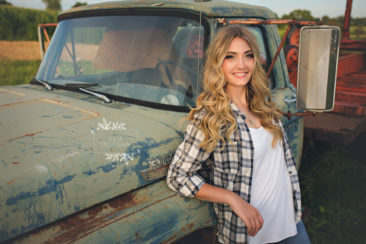 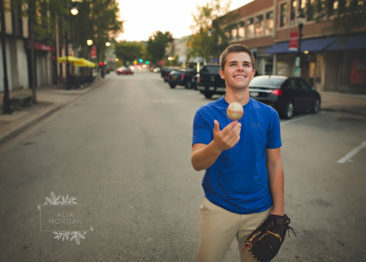 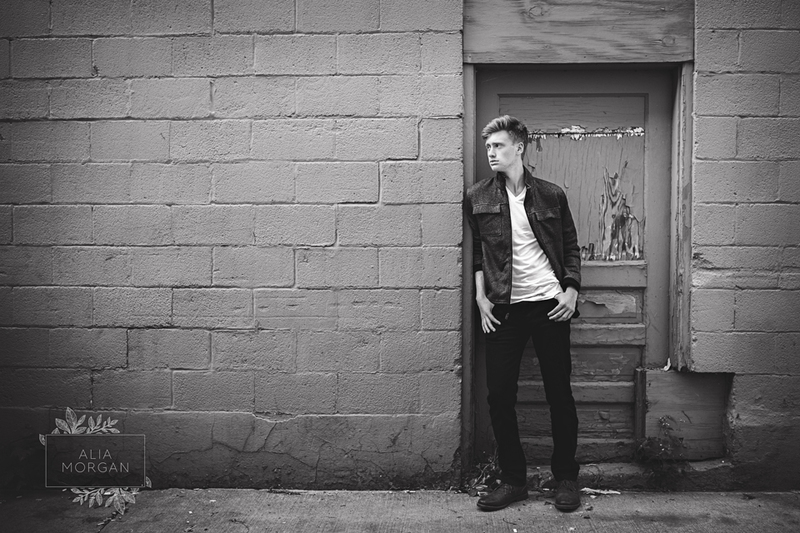 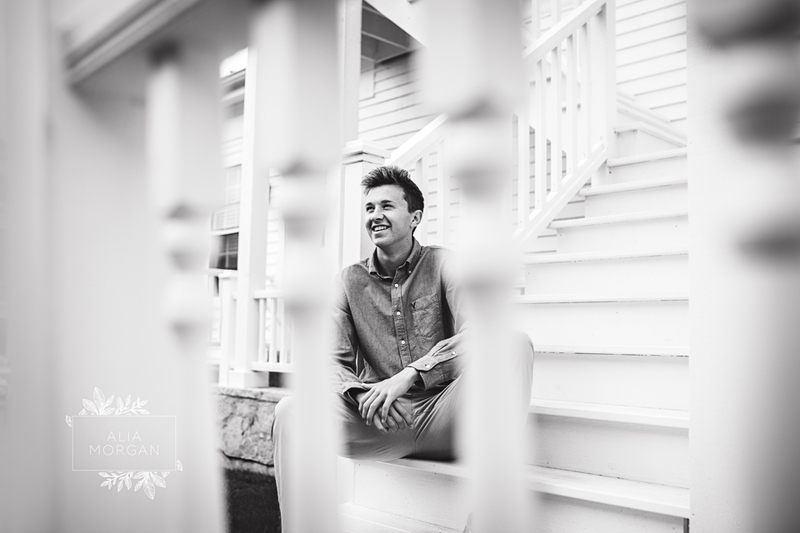 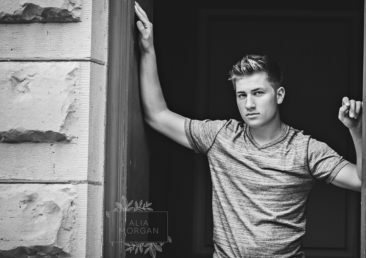 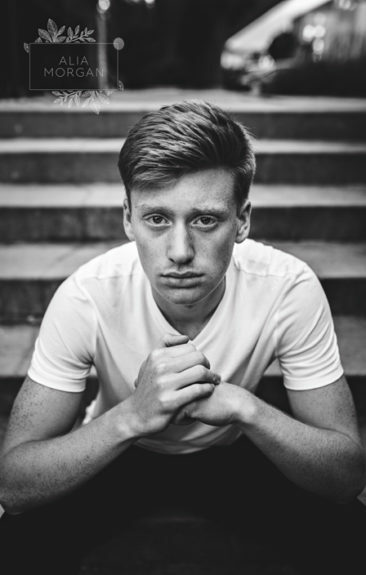 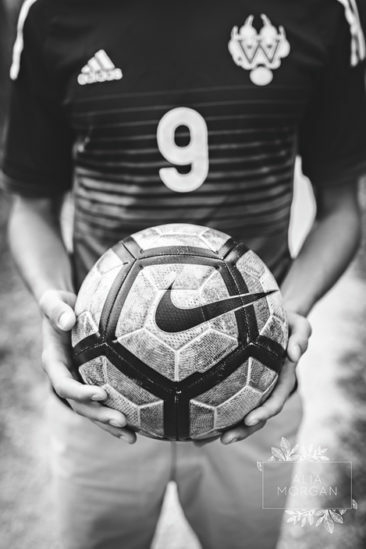 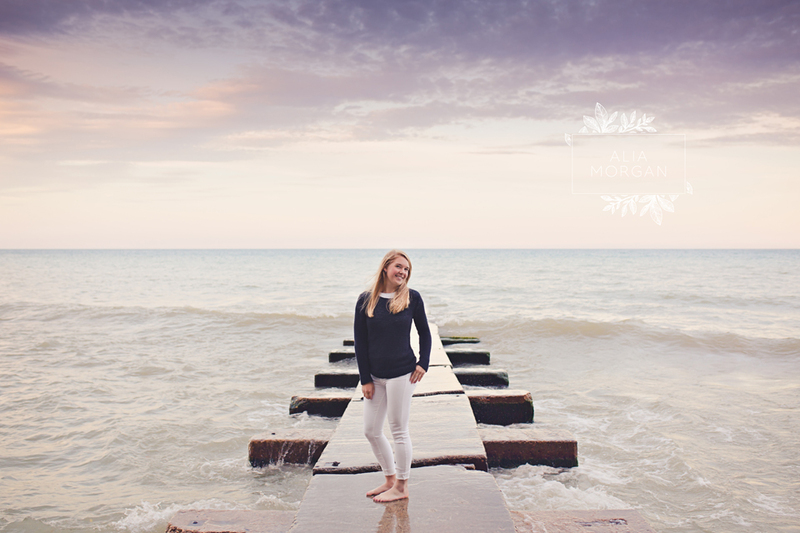 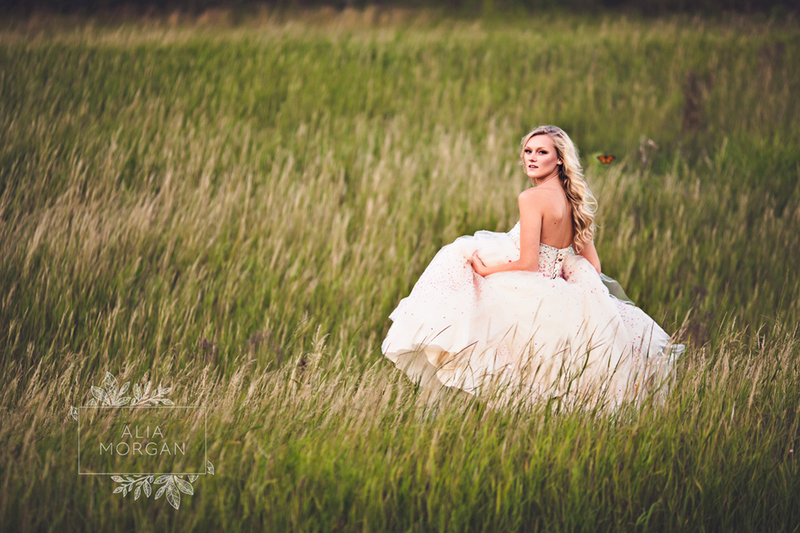 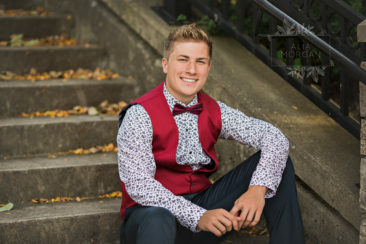 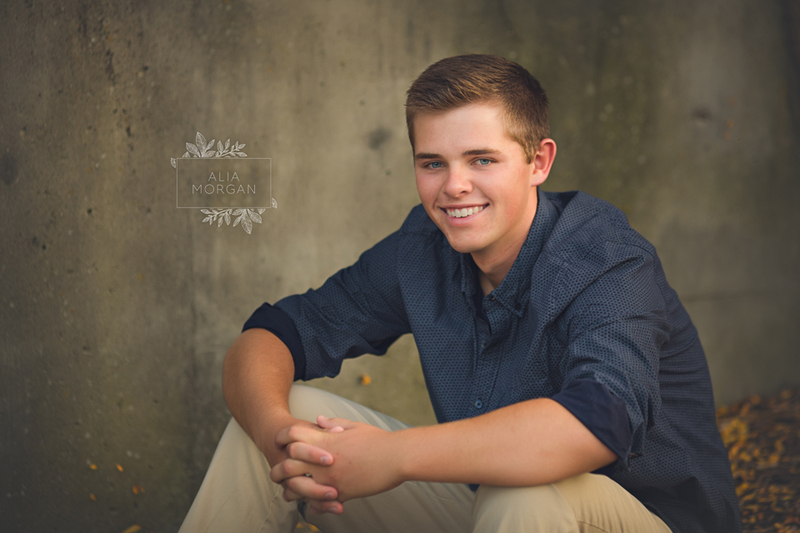 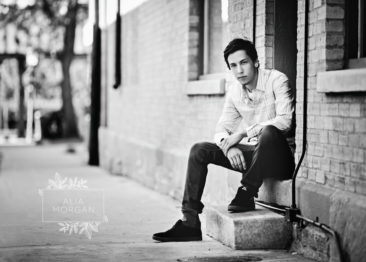 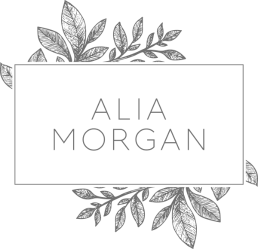 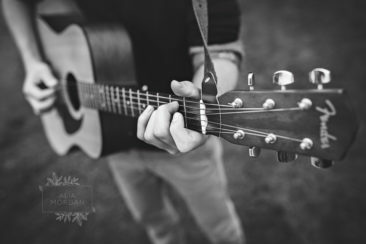 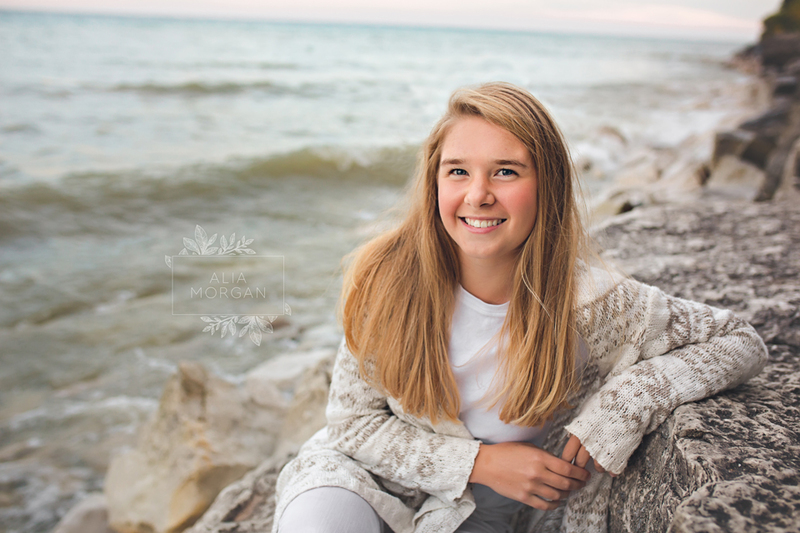 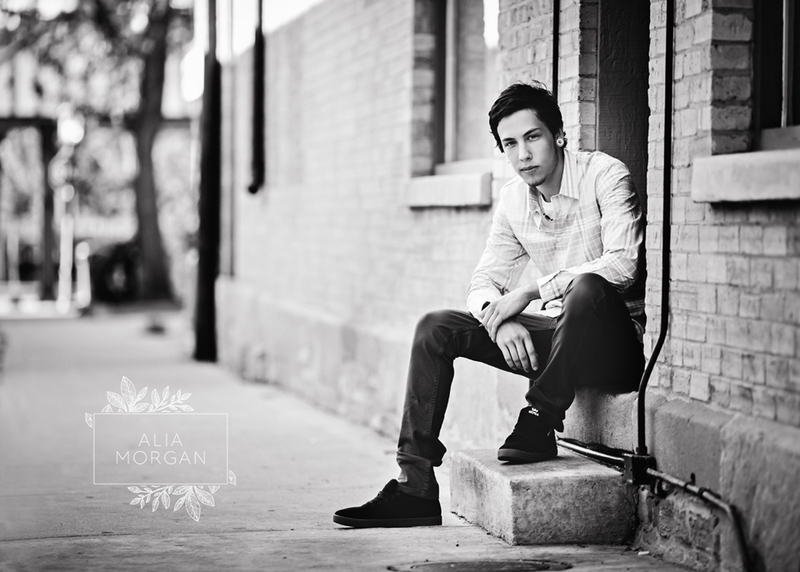 Beautiful and unique locations, expert styling, and over seven years of photography experience allow Alia to give you a senior portrait experience like no other. Contact us to book your senior photography session today.